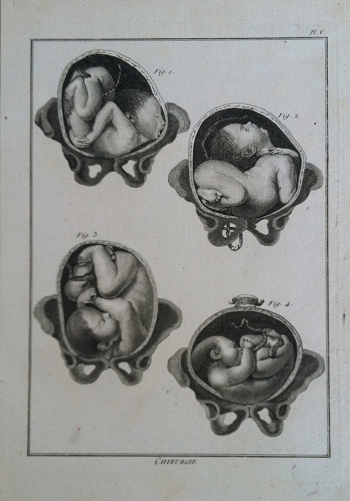 This is Chicurgie Plate V, a copper engraving dated 1799. It is engraved on laid paper and was published in Paris,, Chez H. Agasse. It measures 9 x 12 inches.